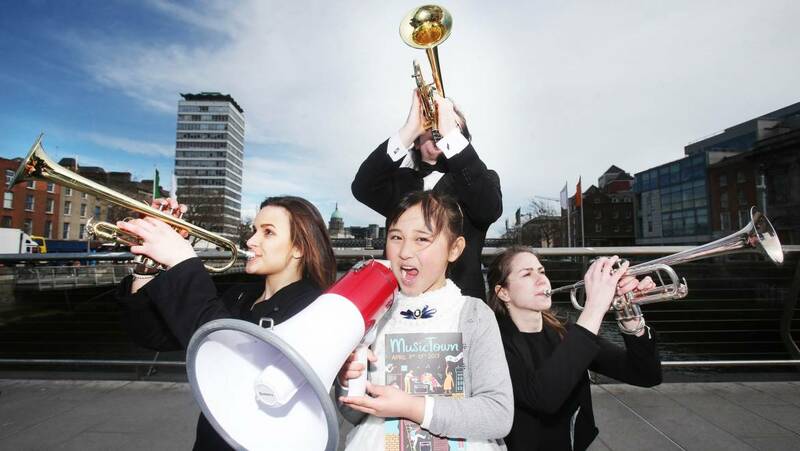 Six year old Yikai Zhao with musicians from the Royal Irish Academy of Music Miriam Kaczor, Julia Gaasver, Glen Carr pictured at the Six year old Yikai Zhao with musicians from the Royal Irish Academy of Music Miriam Kaczor, Julia Gaasver, Glen Carr pictured at the launch of the programme for MusicTown 2017. 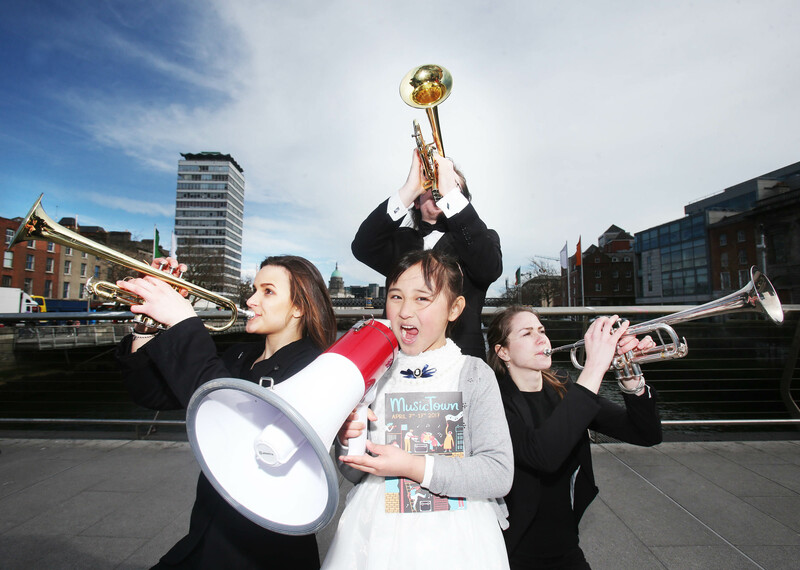 Funded by Dublin City Council, and programmed by Aiken Promotions, this jam packed programme running from 7-17 April, encompasses and celebrates the various types of music created, performed and waiting to be enjoyed in the city; from classical to pop, trad to rock, psychedelic to opera, electronic and everything in between. A myriad of concerts, masterclasses, collaborations and workshops, bringing together an exciting mix of composers, singers, musicians, producers, DJS, and artists right across the musical spectrum, to celebrate the best, the next and the unexpected.